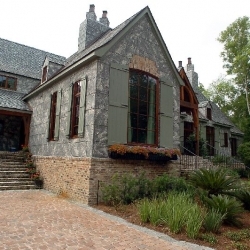 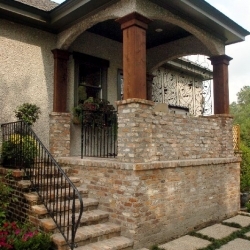 As the name implies, Unique Building Supplies deals with unique building projects often using reclaimed building products such as: Antique Heart Pine, Antique Oak and River Recovered Cypress to name a few. 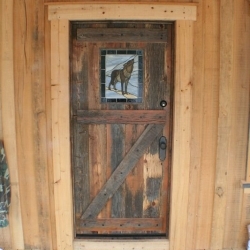 The majority of our reclaimed products are sourced from turn of the century cotton mills, barns and warehouses which used old growth pine and other materials including antique brick. 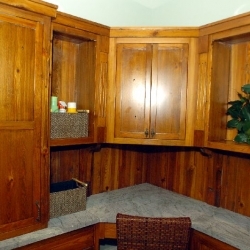 Reclaimed materials are an option for any of our cabinetry, architectural doors, millwork, flooring or trim. 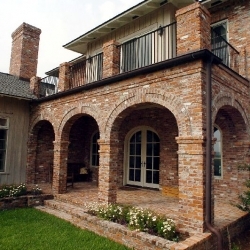 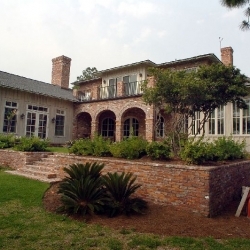 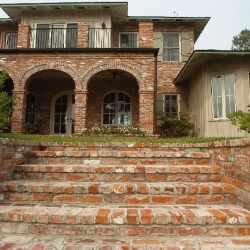 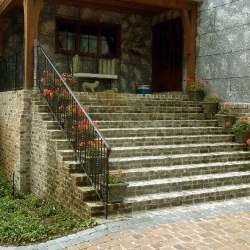 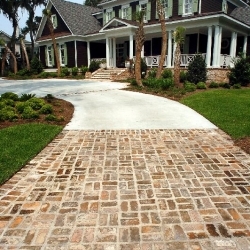 UBS has a wide selection of antique brick that comes from a variety of sources and its own distinct look.